Canadian death metal knows no bounds. Much like Florida and Sweden, Canada has spawned its fair share of legends. Topping this list are the triumvirate of Gorguts, Kataklysm, and Cryptopsy. With this kind of supremacy, it’s no wonder that Canada continues to produce some of the best brutality this fucked-up world has to offer. 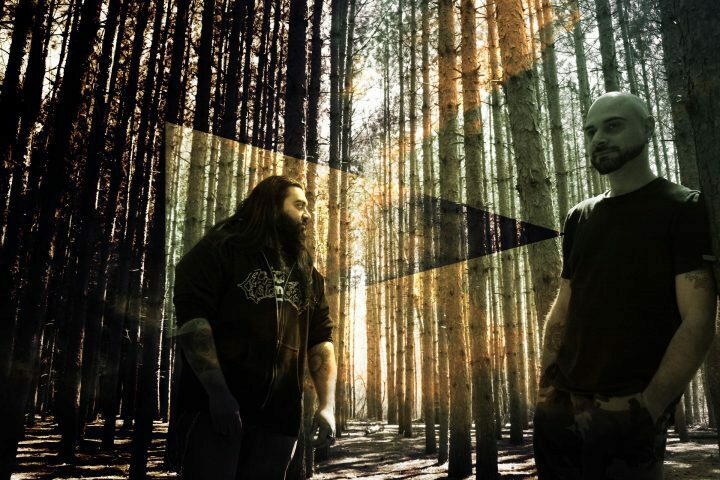 With a lineage that goes back 20 years, Deity is poised to usher in a new epoch of Canadian death. Taking lessons learned from their forefathers, the guys have concocted a straight-up, no-frills tapestry of inhumanity. They crush where they should crush. They brutalize where they should brutalize. While not afraid to take chances, yet never at the expense of ferocity. 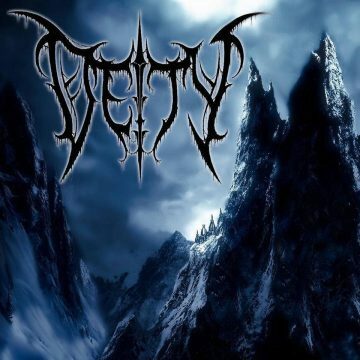 Deity are a band who essentially pay tribute to the absolute best of new-old school in their given leanings — Anata, Spawn of Possession, Suffocation, Decapitated, I could go on.